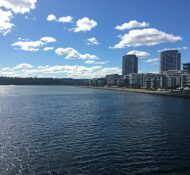 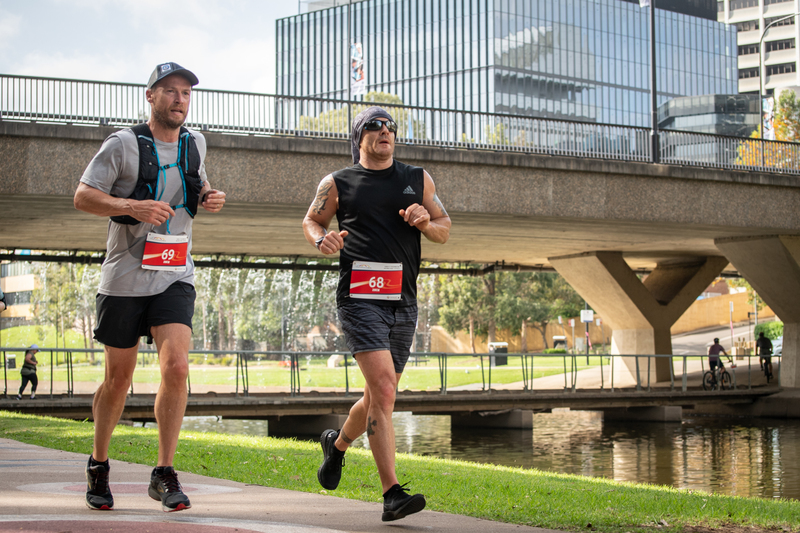 A spectacular 5km, 9km, 21km or 29km run along Parramatta River, only 30mins West of Sydney CBD. 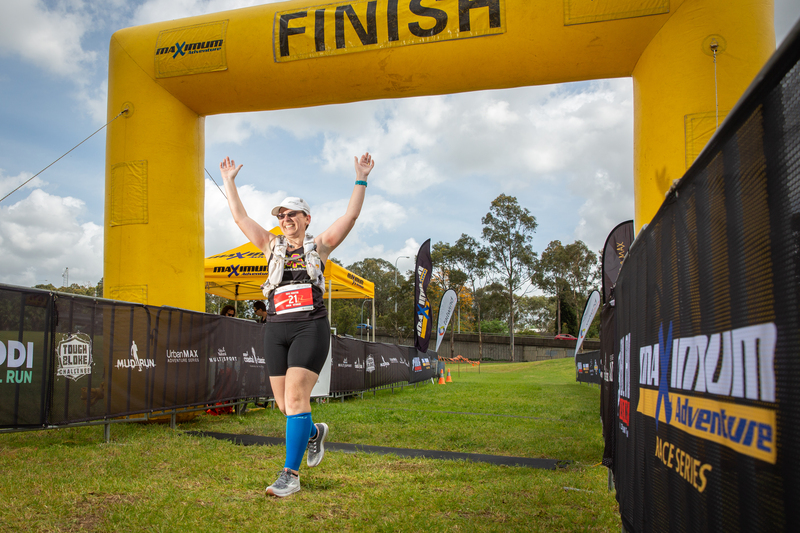 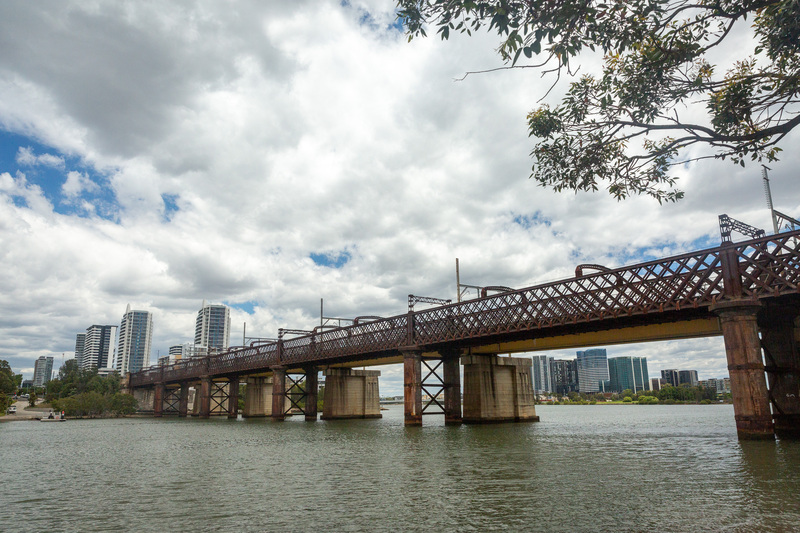 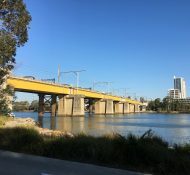 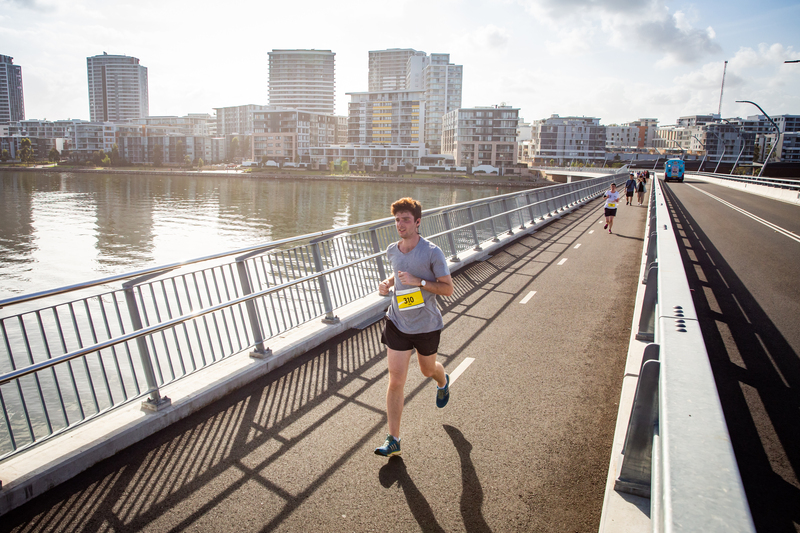 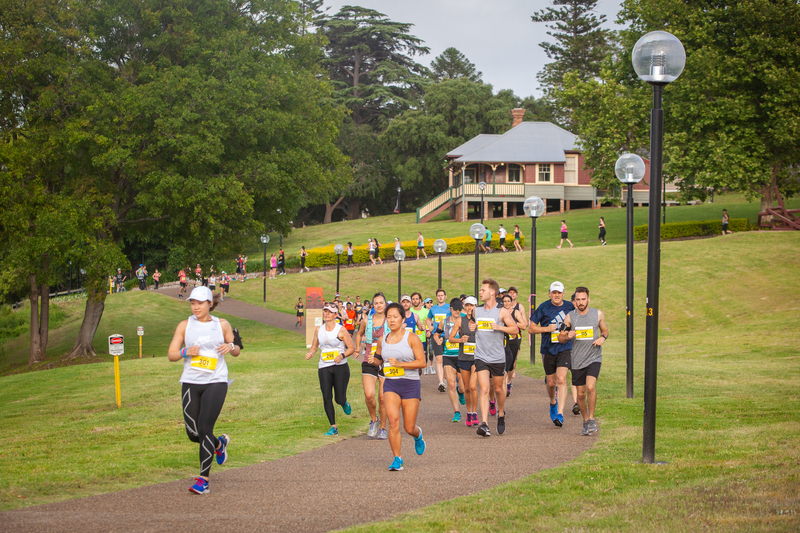 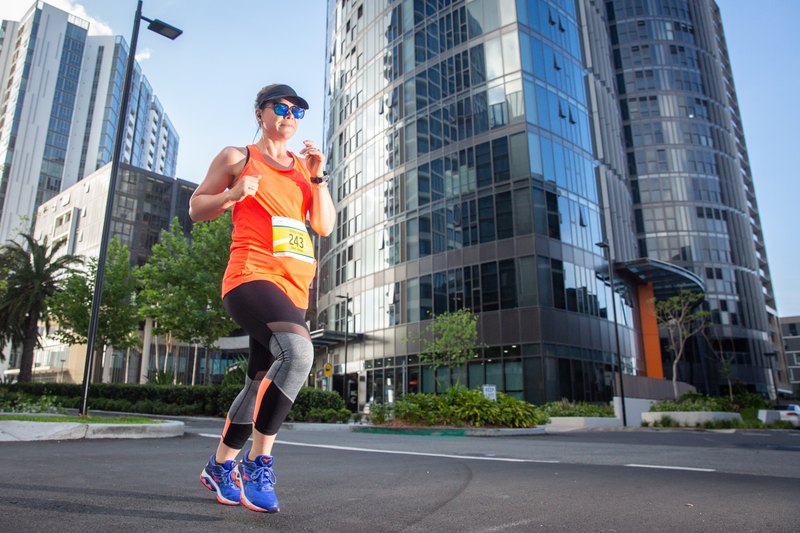 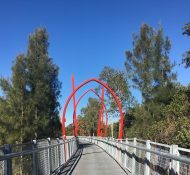 The course takes in the sites of George Kendall Riverside Park, Meadowbank Park, Rhodes Point, and Newington Nature Reserve using the Parramatta Valley shared use path. 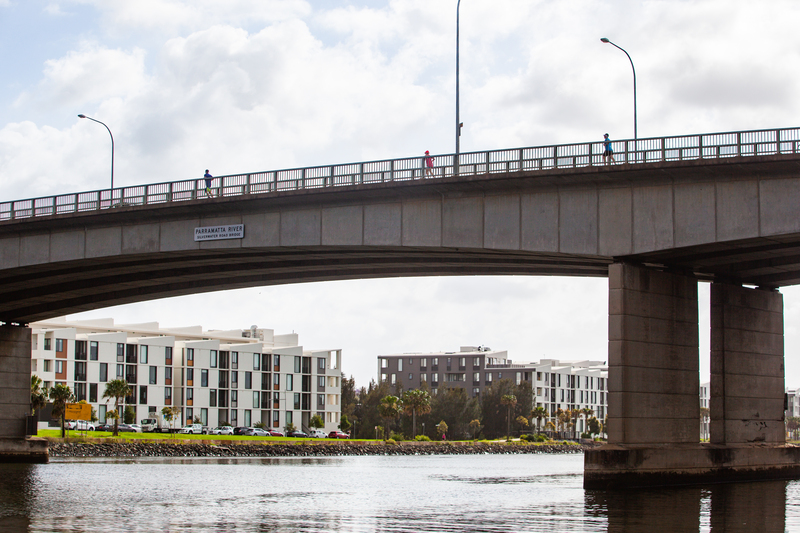 With stunning river views showcasing the beauty of this area, it's one not to be missed! 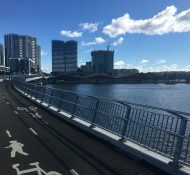 5km, 9km, 21km or 29km? 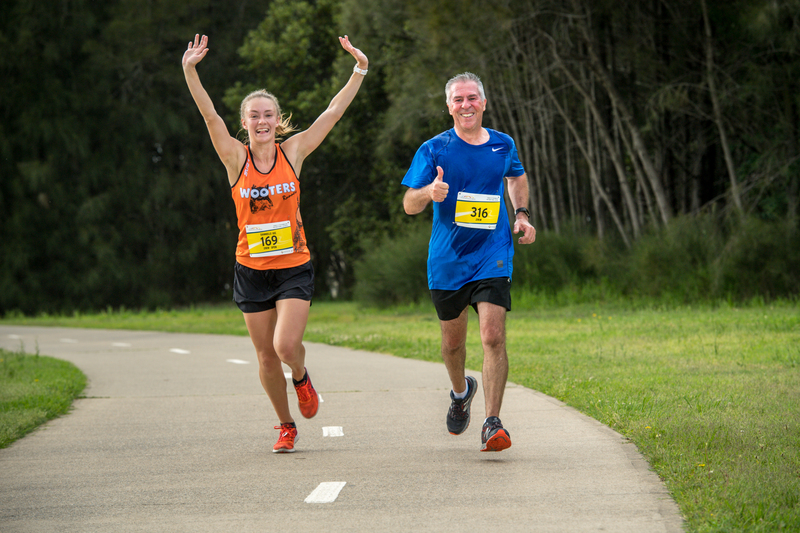 With four course lengths available at the Three Bridges Run there really is a distance for everyone. 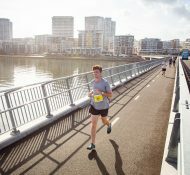 Check how you placed amongst the competition.